Not too long ago, we reported that XRP can now be used to top up your phone thanks to Uquid. 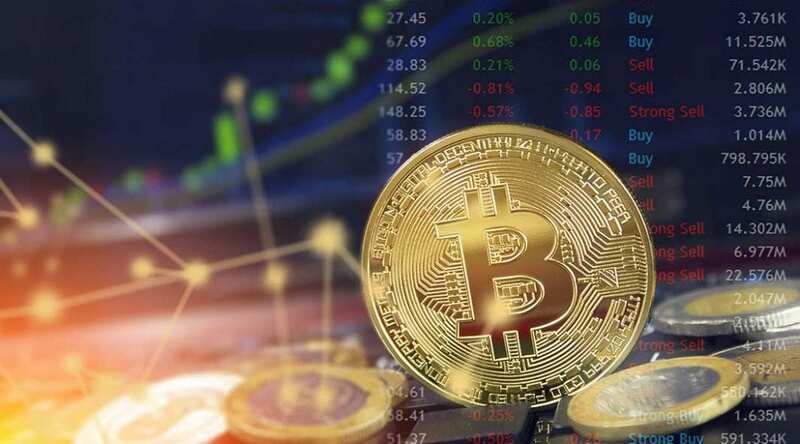 Uquid startup allows customers to pay for goods and services with digital assets and they have recently announced that customers will be able to use XRP for payments. This is one other step towards adoption after a lot of other outstanding achievements. XRP holders will not have to convert their favorite token to other coins or fiat currencies in order to buy groceries or top up their phone number, as reported by UToday. Investinblockchain also reveals that Ripple has been working with Viber and Worldwide Mobile Credit about users topping up their mobile credit with XRP. This effort will reportedly include support from 600 operators in 150 countries. This initiative is allowing citizens from the UK, France, Netherlands, Japan, Germany, India and more to top up their mobile credit, pay electricity and several other kinds of bills. They can also purchase groceries and drugs from pharmacies. The XRP community has been asking Skype to consider integrating the digital asset for micro-payments. The Skype team reportedly answered and said that they would be analyzing the request. Until then, XRP fans can vote for this integration to become a reality. The Ripple project seems to be enjoying more and more support with each passing day, with more entities starting to use its products. Also, more financial institutions and banks are seeing the advantages of using XRP for cross border payments. 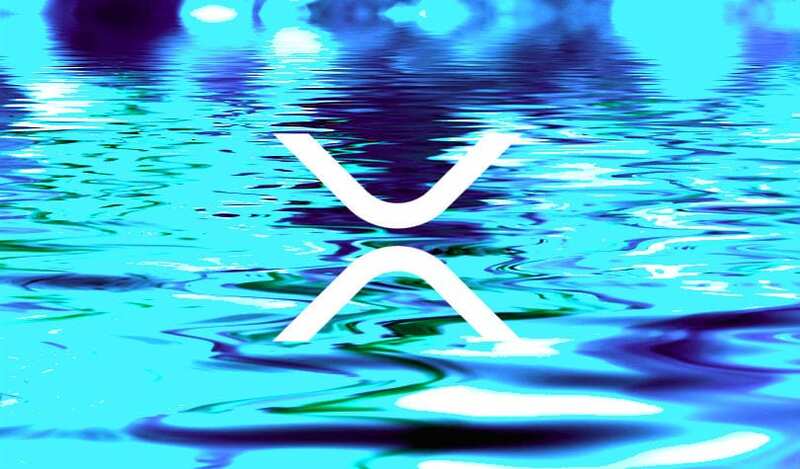 This year, XRP has been involved in a lot of achievements that are definitely leading the digital asset on the right way towards mass adoption. The integration in WooCommerce was something significant, then XRP getting integrated into Microsoft Outlook and Gmail followed. Stay tuned for more XRP and Ripple-related news.